SMR Locksmiths Ltd - Need to change locks? We can help! Secure your property with SMR locksmiths Ltd. If you need to change locks at your property? Changing locks doesn’t have to be expensive! we can beat any genuine quote. 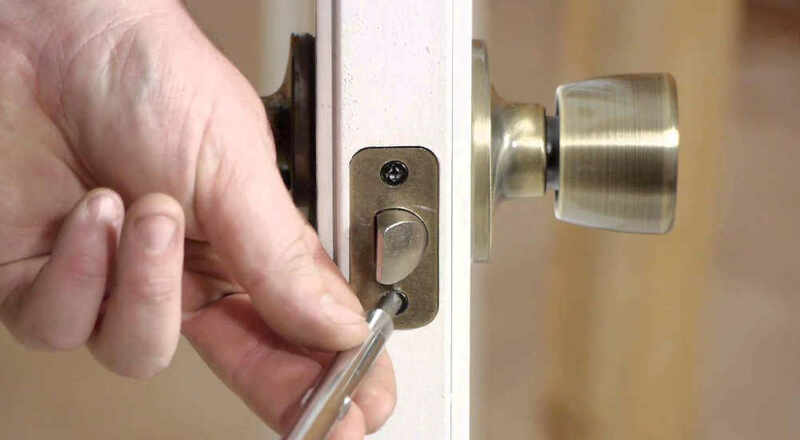 We fix or replace any broken locks. 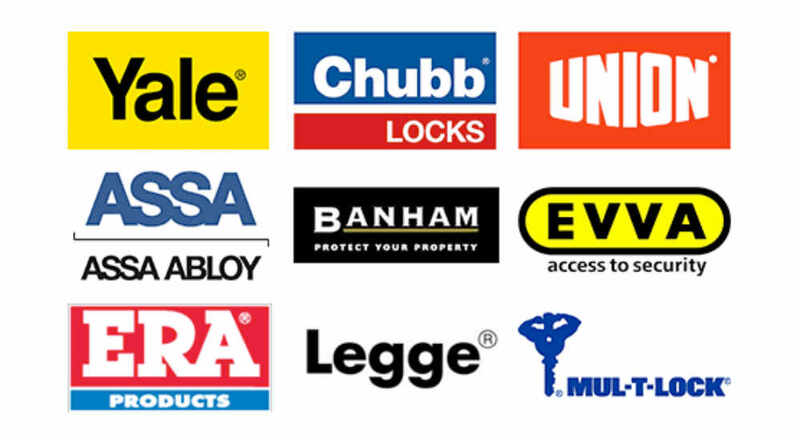 We only install locks of renowned brands and suppliers – compatible with British Standard BS 3621 insurance requirements.